Bedroom is the most private space in home which is so identical with the owner’s personal taste. We often see that the bedroom is decorated with most favorite color and style that represent the personal preference and taste. This is why there are so many choices of bedroom properties like bed sheets, duvets, comforters, blankets, and pillow cases produced to accommodate people’s bedroom needs. The products are designed in various colors, materials, motifs, and other details. For you who love colorful bed sheets and their accessories, these are top 50 color bed sheet options that suit any bedroom styles. Coral scheme is always fun. 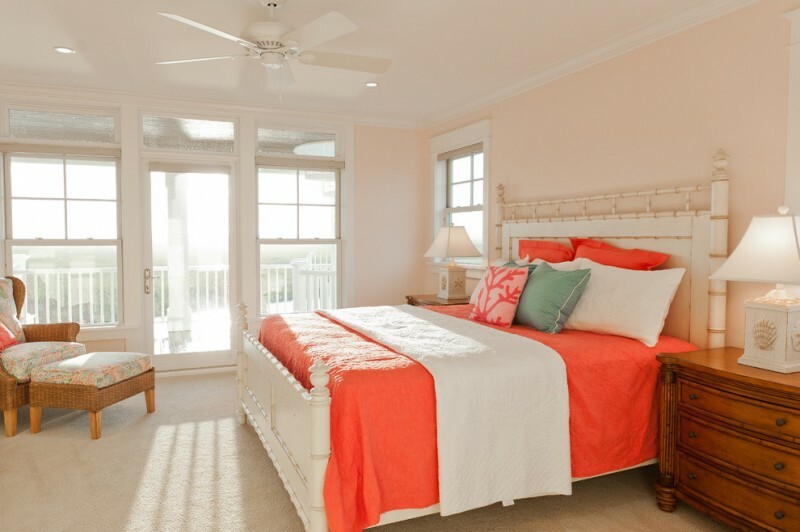 Just imagine that you wake up in coral & aqua-themed bedroom. It’s more fun and pleasing when we’re opening our eyes in such cozy and eye-catching bedroom. Treat yourself with this bedroom idea. 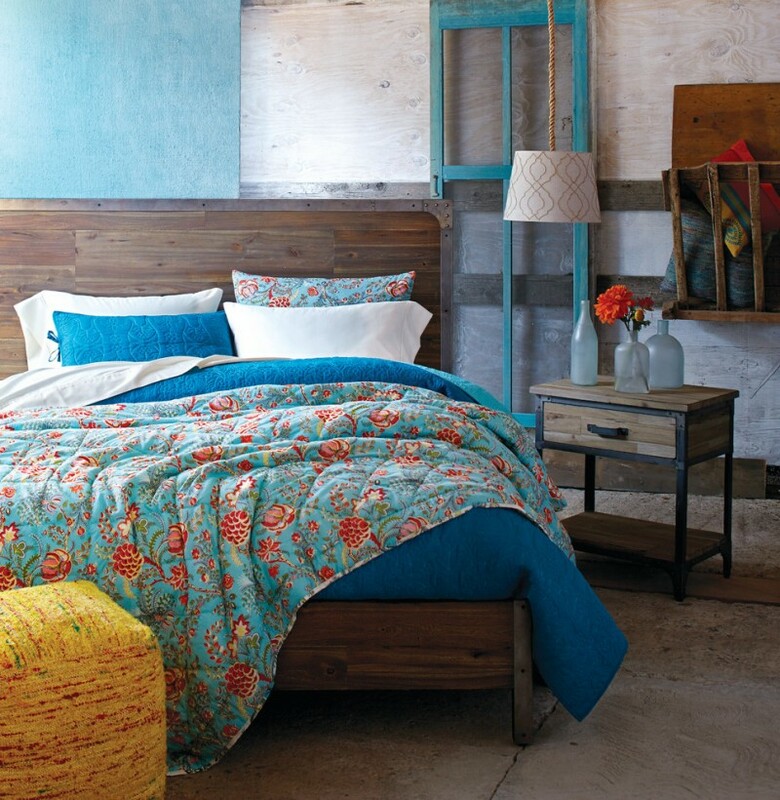 Re-paint the old headboard with vibrant turquoise and cover up your bed with red-white bed sheet. 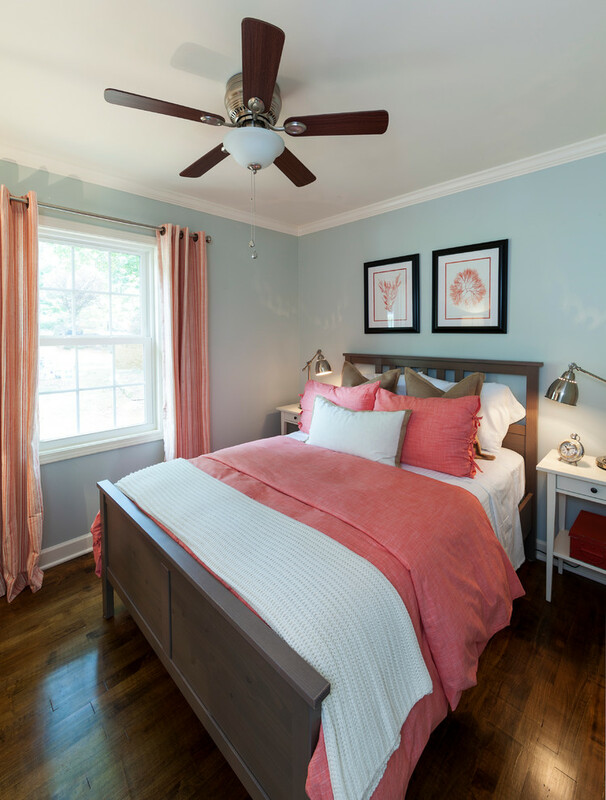 Make it cozier with colorful pillows and bright comforter. 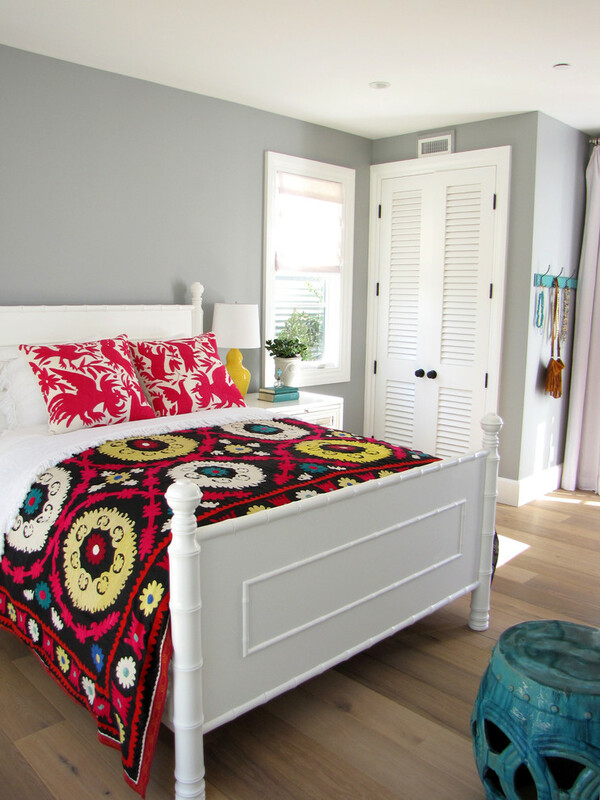 Add black-white stripes scarf, resulting similar scheme to bedroom rug. The bed sheet is best linen, providing grand comfort and luxury. Soft red comforter and hand-knitted blanket in white have been added to give ultimate coziness. Get your spirits back in the morning in a simple way; replacing your old bed sheet with vivid red bed sheet. Accent it with smooth textured white blanket and pillows; creating contrast scheme in bed. This collaboration looks much more attractive if we re-paint the headboard in white. Treat yourself with such cozy and beautiful bedroom. White bed sheet is optimized by colorful blanket and pillows. The blanket has unique and multi colors motifs, so it must be so inviting. Creating an echo bedroom decoration just by existing white bed sheet with blue lines as the accents. The sheet is featured with light blue quilt with classic motifs. A pile of pillows are also added to improve the level of luxury and comfort. The pillows are covered with classic-motifs shams, similar scheme to bed’s quilt. It’s so refreshing to feel cozy and relaxing bedroom like this one. The bed has been supported with blue-white bed line made of comfortable fabric. White blanket here is comfort and beauty creator, and amazingly creates clean and fresh look. This bed sheet looks so fluffy and cozy. Textured purple blanket addition works optimally with such bed treatment. With soft pink pillow shams, here they have successfully improved the bedroom’s comfort level. 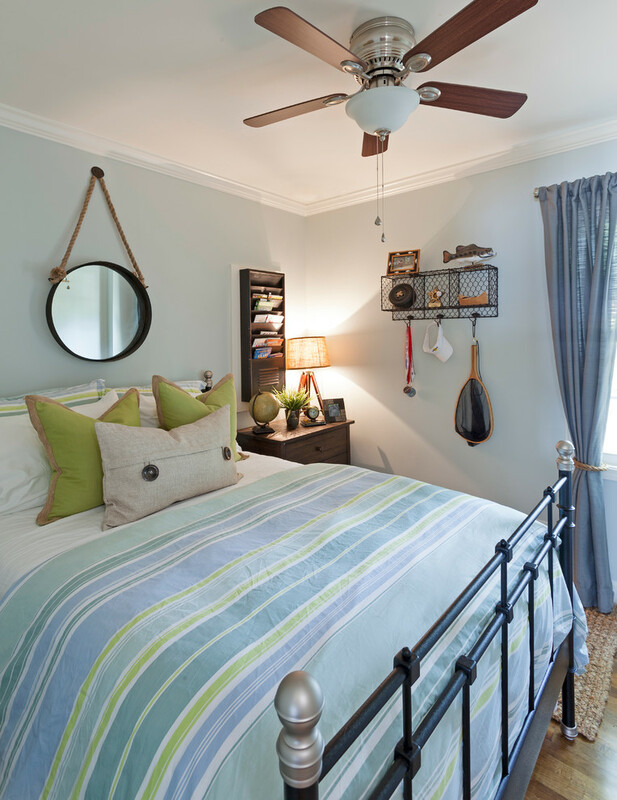 This sophisticated grey bedroom includes a loft bed which is equipped with white bed linen. To provide highest comfort level, the owner features it with multi layers of blanket made of different materials and colors. It’s clear to see several blankets covering the bed (grey, soft pink, and animal fury blankets). Want to own simple but cool color bed performance? It’s really easy, just treat your bed with this idea. 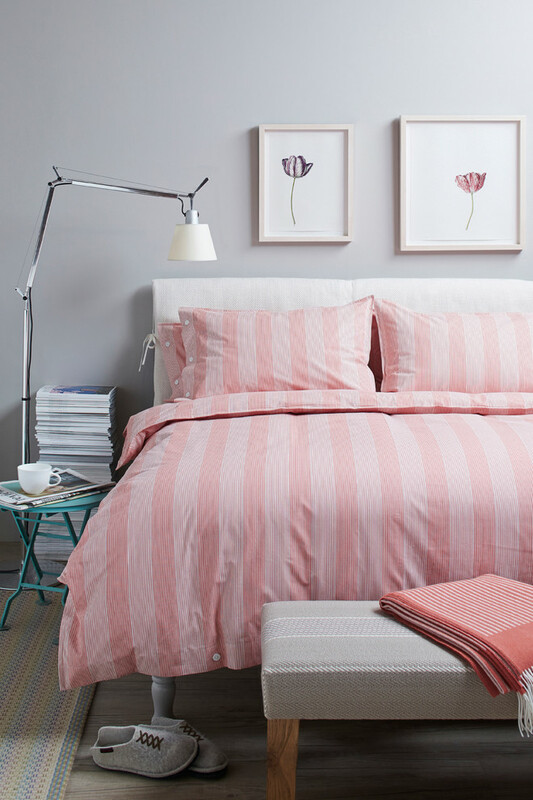 The idea is by covering up the bed with light-deep pink stripes bed linen. 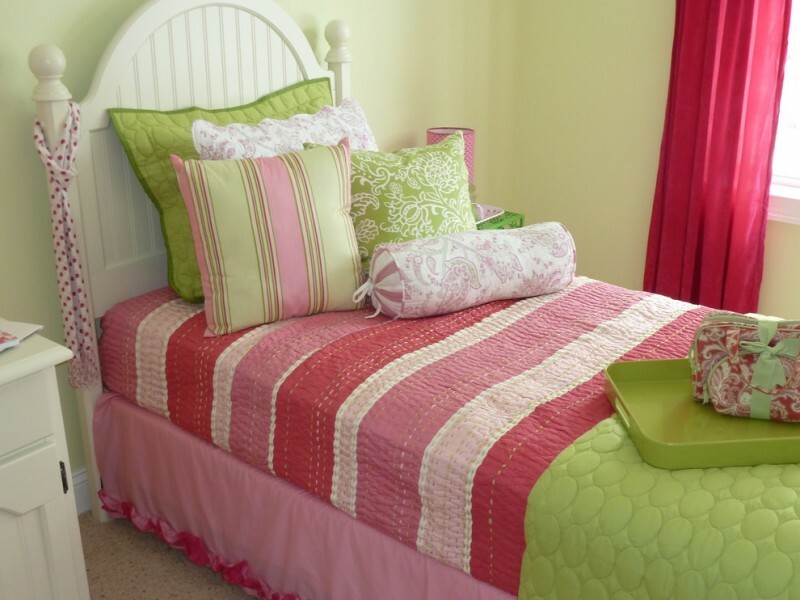 Do shelter your pillows with similar scheme (it’s better to use light-deep pink stripes shams for your pillows). Just in instant, you’ll have a trendy pink bed treatment. It’s smart idea to combine white duvet with colorful blanket and shams. This bed treatment idea, otherwise, uses hand-knitted grey blanket to soften the duvet scheme. In addition, pillow shams with monochromatic motifs offer another color scheme without distracting the eyes. And a longer-shape pillow with deep pink sham here is a beautifier accenting the bed. Combine your soft grey bed linen with another soft complementary comforter or blanket like this soft pink blanket. Also, put the pillow with similar schemed-shams to produce harmonious appearance. It’s simple but elegant. Isn’t it? An elegant bedroom decorating idea; semi-gloss black bed sheet is featured with beautiful stripes blanket, resulting trendy Gothic-style bedroom. The stripes drawn on blanket involve four contrast schemes: pink, white, black, and grey. But they balance each other. If you want to re-decorate your bedroom into a Gothic-style, there is an instant way. Replace your old bed properties like bed sheet, pillow shams, and blanket/ comforter with monochromatic pattern/ scheme like this one. The picture displays monochromatic bed sheet with symmetric patterns and some pillows with different colors of shams. Dark wood bedroom vanity shows another strong Gothic-style in this room. Agree? Mix blue-coral is a trend now. 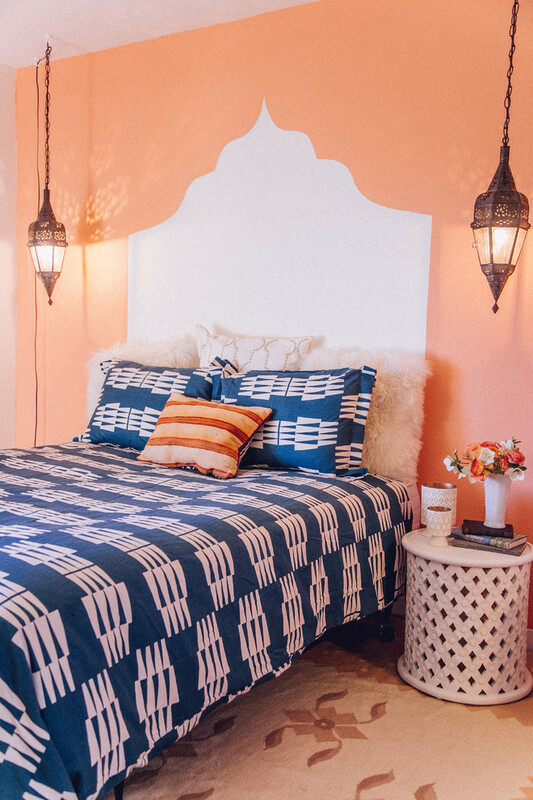 This blue bed sheet is mixed with beautiful coral-schemed blanket. 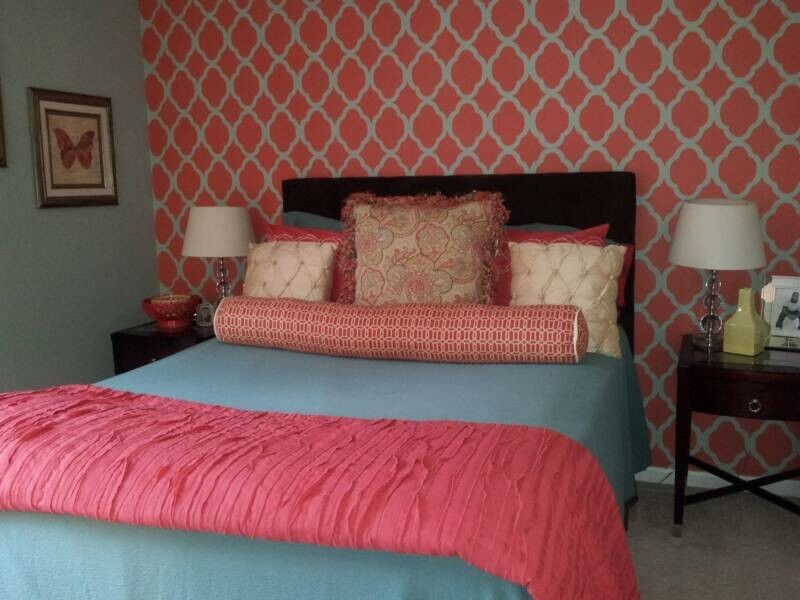 Most of pillows here are also covered with patterned coral sham, so they produce enhancing look for overall space. 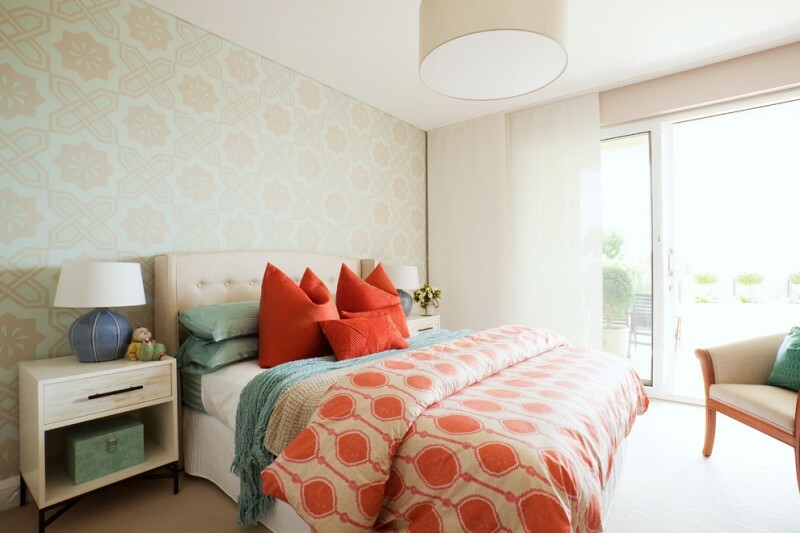 The wallpaper, designed in white-coral patterns, works well with all bedroom interior. Modern patterns bring out this room much more modern than before. 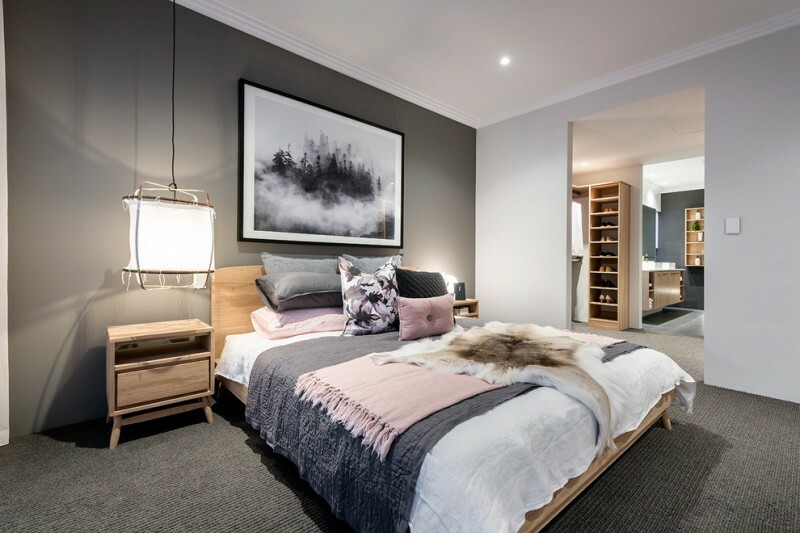 The owner chooses the right schemes of bed treatment and this be much more luxurious and cozy after being featured with white color schemes applied on the furniture and interior accessories. Walls and floors, in addition, has different look and both enrich the interior’s schemes. We all love this bed sheet idea. Simple white bed sheet is garnished with little bit coral accent. 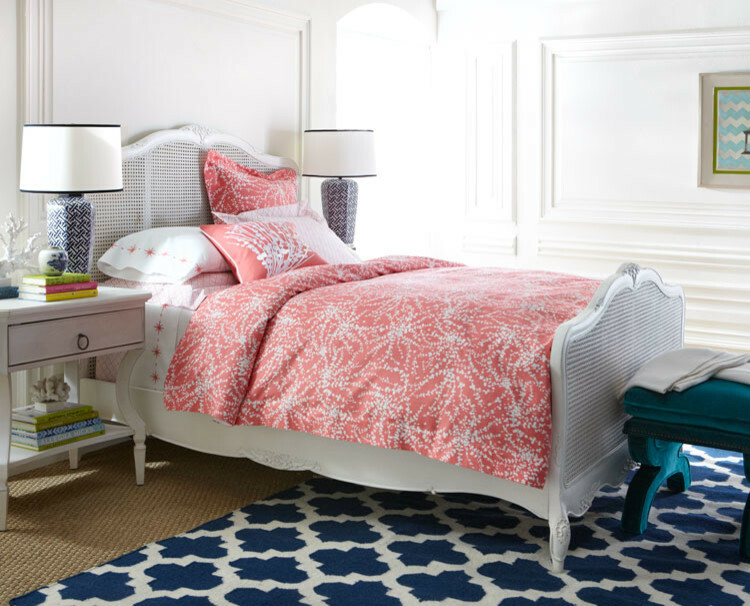 This bed is more inviting after it is covered with coral comforter with white motifs. Overall, this traditional bedroom gives us much of value, especially value of comfort and beauty. 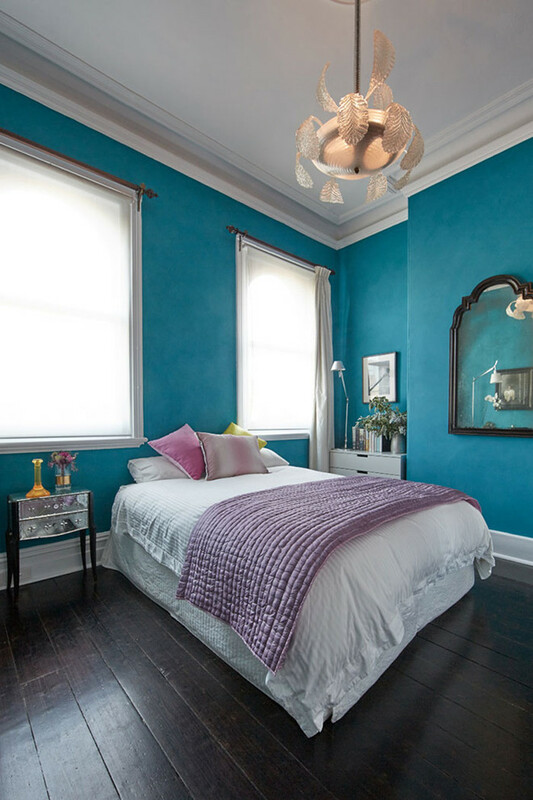 The owner wants a blue bedroom and richness of texture and bold details. Bed sheet with texture offers special sensation when this body touches, giving much of comfort and warmth. Bold grey is applied on comforter and beautified with small blue flower motifs. Similar motifs are also inserted in some pillow shams. The bed sheet is in light yellow and it is collaborated with textured grey blanket. Turquoise blanket is just additional blanket which is flexible to use. This scheme combination is a perfect if we apply for dominant grey bedroom or any soft neutral-schemed bedrooms. The designer selects a simple white bed sheet in order to fit any other comforters, blankets, or duvets. Bold orange is used to balance a bed scarf which is highlighted in light orange. 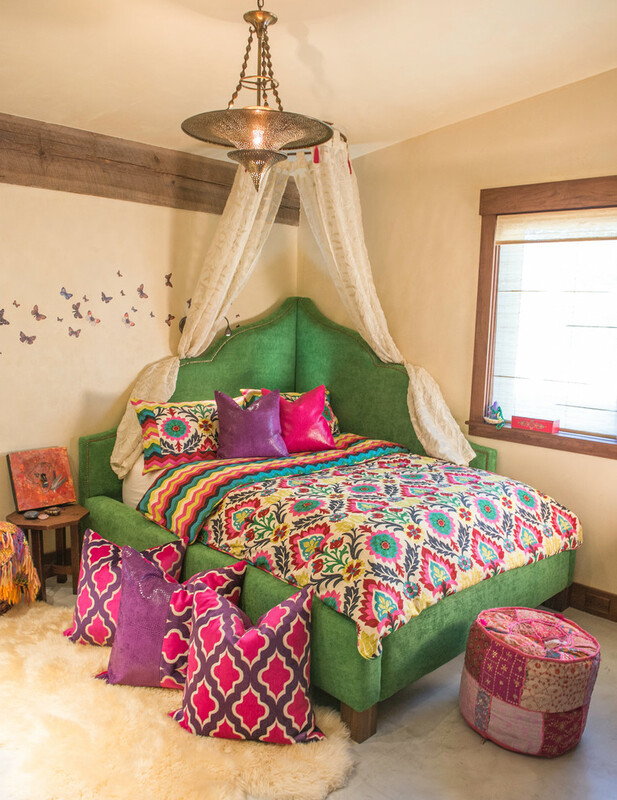 Indian-patterned shams are added to make this bed treatment more attractive and unique. It’s sweet to feature light green emerald bed sheet with light beige and another green emerald schemes attached on hand-knitted bed scarfs. Light beige comforter garnished bright orange patterns has successfully highlighted the bedroom. White bed linen is always stunning and easy to collaborate with any bed accessories. Navy blue comforter with beautiful motifs seems so matched to be featured with such simple white bed linen. 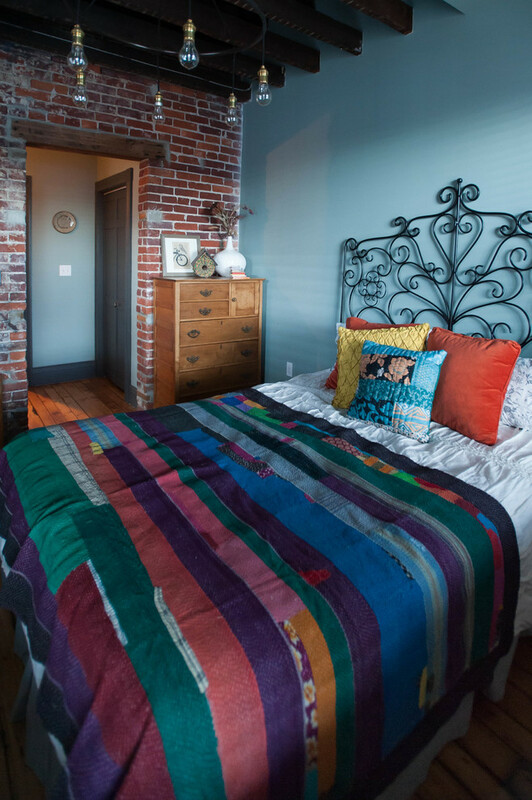 If we love to add much more schemes, just give any other schemes like orange and light orange shams for the pillows. This combination must be perfect and so inviting. This colorful bed sheet can be one of best alternative for your guestroom. The bed sheet is made of best light grey linen and accented with colorful flower motifs. The designer also uses polka dots to garnish the pillow shams. 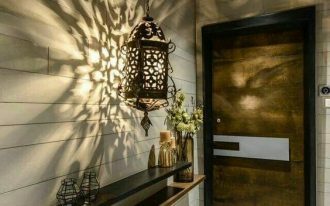 With this combination, the guest visiting our home really deserves high comfort provided by this room. 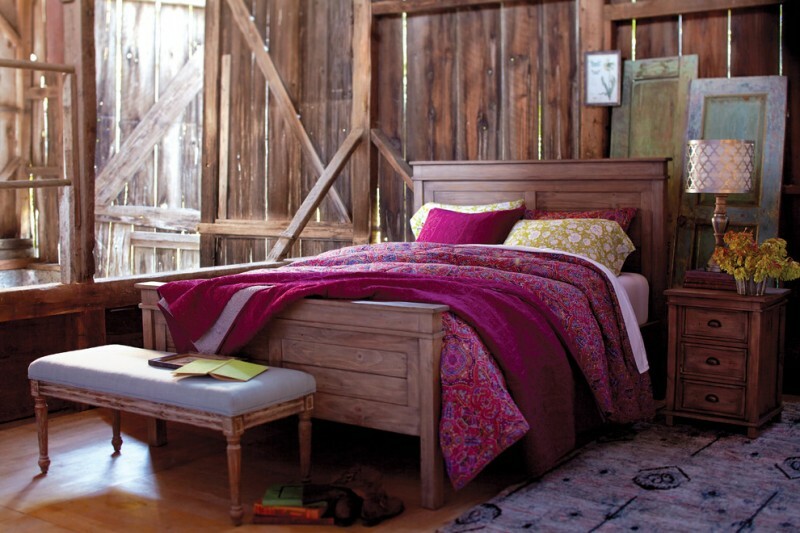 A couple of beds with wooden headboard and bright & colorful bed sheet are great idea for twin room remodel project. The bed sheet has green as base color and colorful flowers as the decorative motifs. 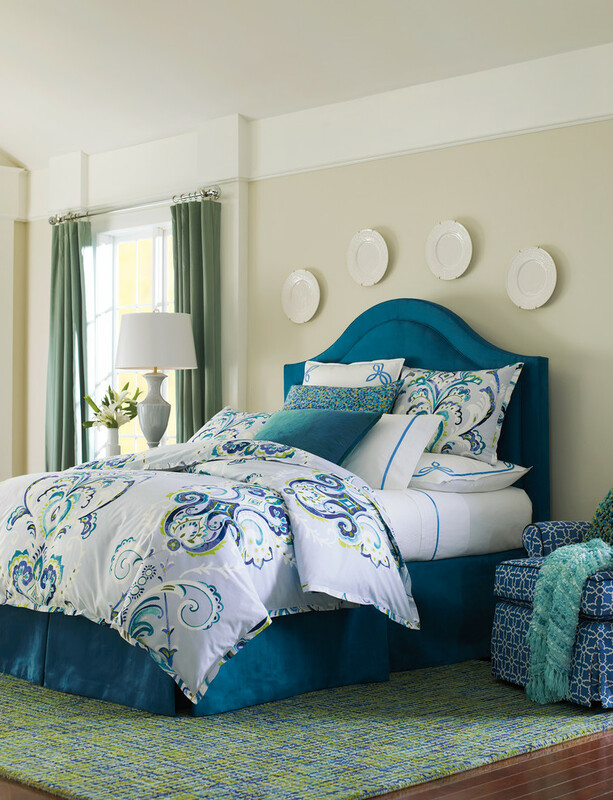 Blue comforter made of soft fabric completes the bed’s performance. Feel the blooms in your most favorite room like bedroom just by covering your bed with such bedding treatment. The quilt has been garnished with beautiful and fresh blooms and they’re creating contrast but pretty look for the bed itself. The blooms here are colored in multi-colors and each color obviously enlightens the room. What is in your mind after seeing this bedroom? 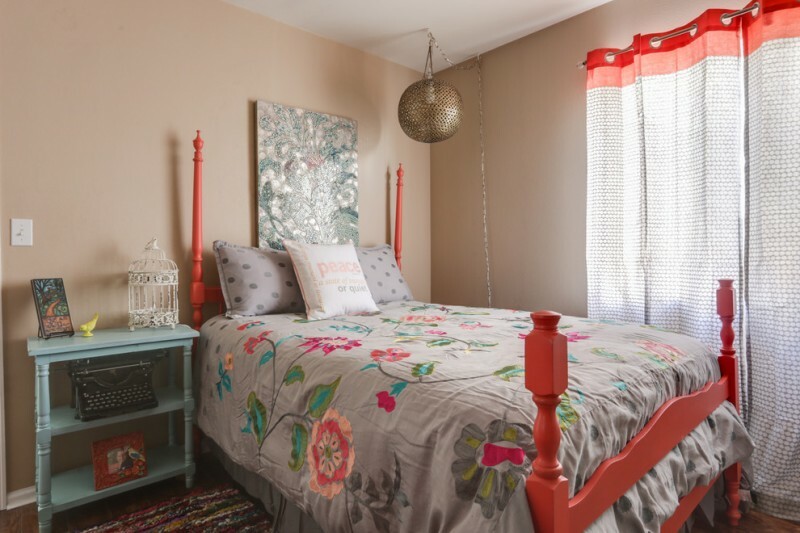 The bedroom is full of vivid and colorful schemes. The bed treatment, especially, has designed in many colors and motifs. So does the shams that cover every single of pillow. But overall, these colors keep matching with other colors inserted in all interior items. Simple but keep stylish; these are two words representing the bed sheet product captured in this picture. This product has been covered in bold navy blue and accented with modern patterns in white. These two colors combination produce a contrast but beautiful look for bed sheet. 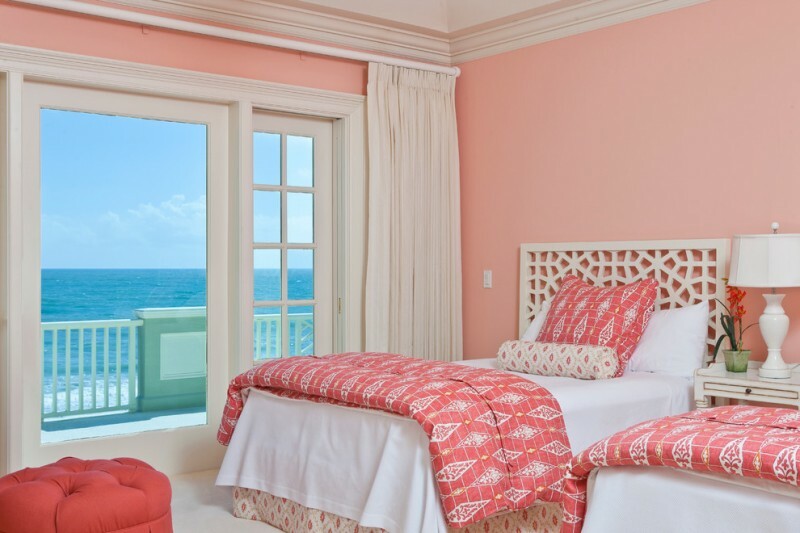 Soft pink wall system with white & bold pink bed comforter which compliment the sophisticated and fun bedroom interior. Bold pink comforter with diamond shape motifs has successfully promoted the white bed linen, offering beautiful and cozy sleeping space. There is always a simple way to re-decorate an ordinary bedroom into a stylish and colorful bedroom. Candy colors may be your inspiration and apply them on your bed sheet like the picture above. Even though the bed looks like a mess, it keeps stunning and interesting. 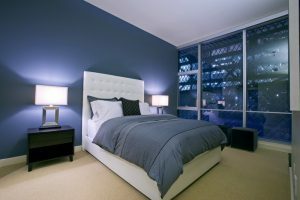 Do trials on color and get the best color combination to your bedroom. 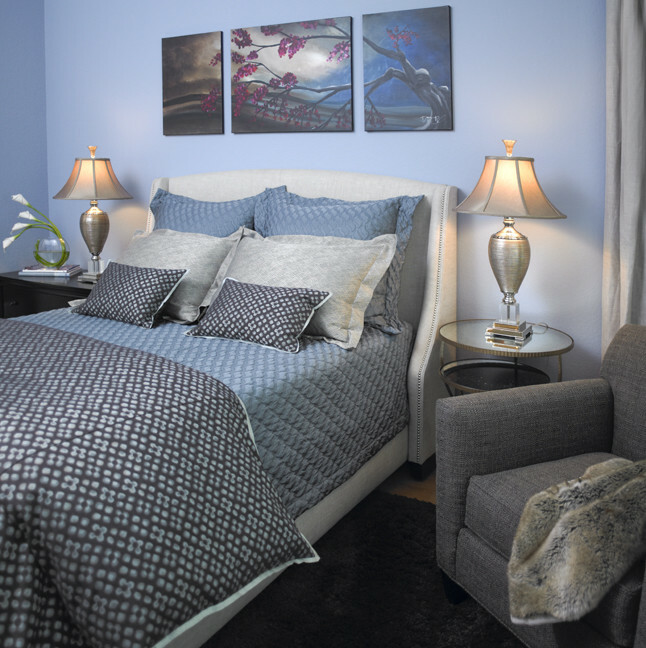 From the bedding, we’ve found that glowing purple bed sheet brings out an elegance look. White bed linen that fully covers the bed also shows up the feminine look for the bed. This bedding idea is really attractive because it involves soft and contrast schemes against the other schemes displayed on this room. This is called ‘crazy’ color idea, and such color application suits for teens, especially the girls. The colors include the bright colors that are mixed and applied on bed sheet. Here we find fresh green, bold pink, pure white, and sweet light pink that reflecting girls’ color favorite. And this color choice also represents girls’ soul and spirit. 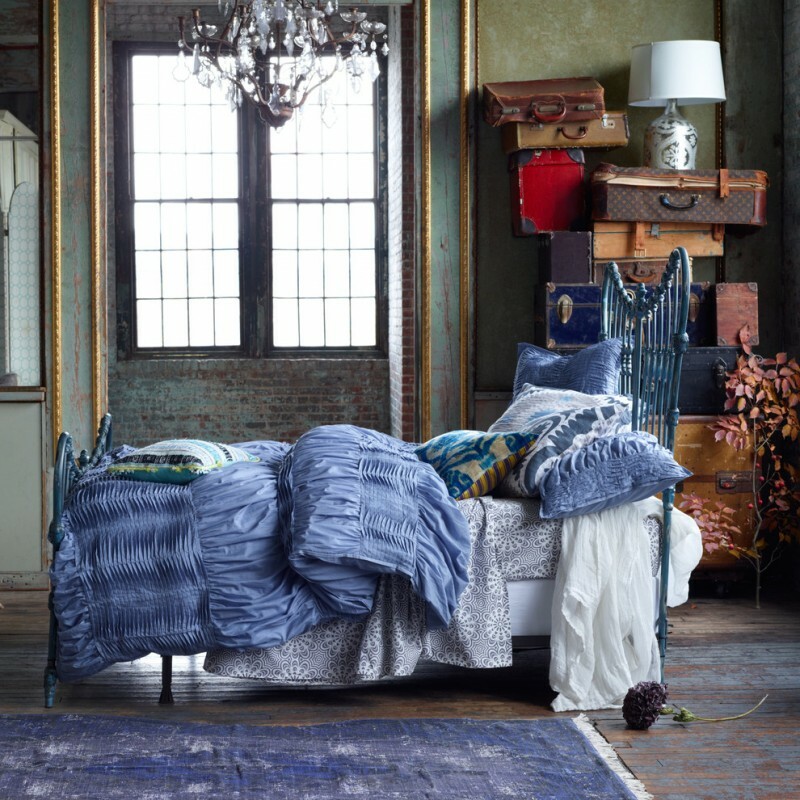 This bold blue bed sheet is a sample of eclectic urban style in bedding issue. This bedding idea is simple and easy to adapt in any interiors. 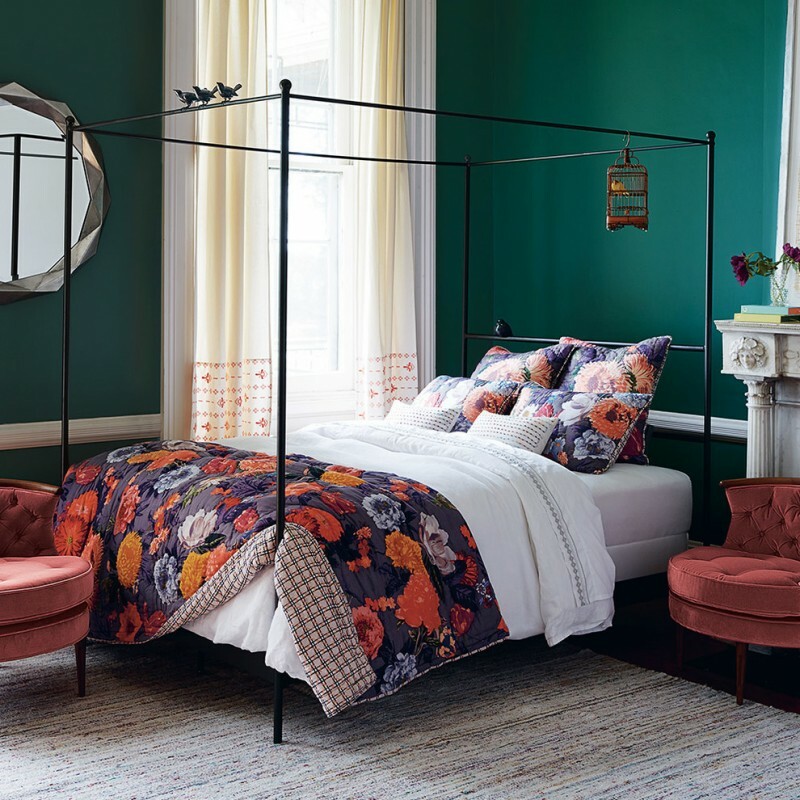 The bold color which is exposed by the bold blue color produces an elegant and contrast look after being paired off with black wrought iron bed. Antique grey bedcover from Uzbekistan lies on the bed, giving special and luxurious accent for the bed. This bedcover is so striking with colorful motifs, showing the traditional Uzbekistan’s pattern off in beautiful way. It feels so cozy when treating ourselves in such farmhouse bedroom. The bed is comforted by beautiful and soft blue bed sheet which is accented with deep blue & white motifs. Neutral and light grey shams truly soften the bed sheet’s color tones. This bedding idea is so awesome. The owner uses peach color tone and flower motif as the highlights. Grey-white flowers motif works well with peach-schemed bed sheet, creating soft and eye-catching bedding performance. 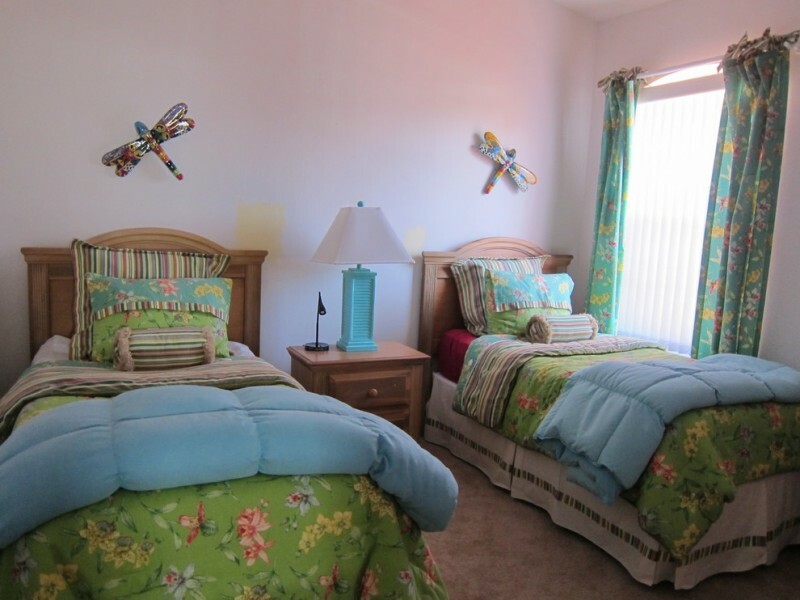 The bedding is also able to soften the room where ‘crazy’ and bright colors are obviously visible. 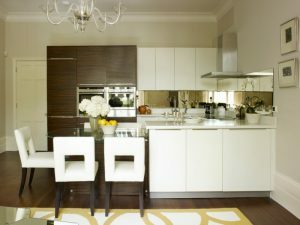 It’s a fact; light beige interior absolutely fits any decorating and furnishing choice. In this picture, a princess-style bed idea is combined with pop colors inserted in bed sheet and shams. These pop colors keep striking even though they have been featured with some neutral schemes like grey (on floors), shabby white (on area rug), and wood color (on window frames). This bed is covered with turquoise bed sheet and duvet. The differences are the motif and texture applied on them. These schemes bring out a fresh and cheerful nuance for the bedroom. A pair of pink ottoman chairs is furnished, adding another interesting spot in this bedroom. Tropical-themed is one of inspiring bedding idea which is able to provide the relaxing effect for the owner. Add clean and modern furniture to enhance distressing environment. 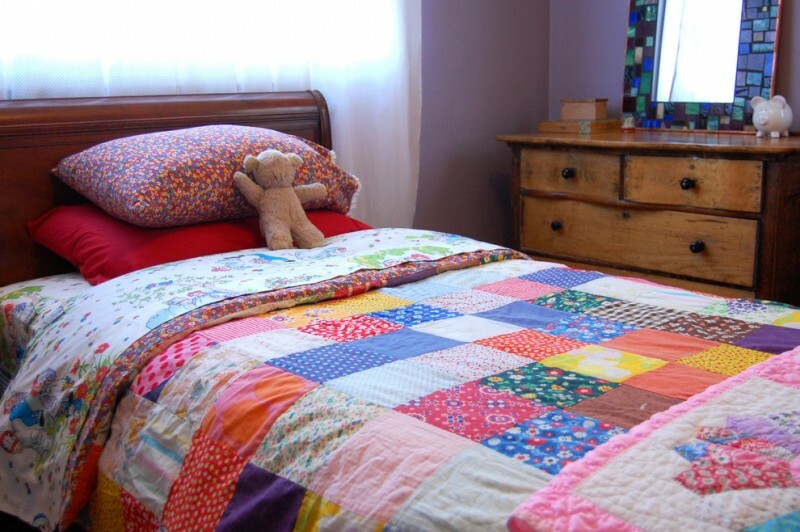 Colorful quilt is also recommended for you who dream of cheerful atmosphere in your bedroom. 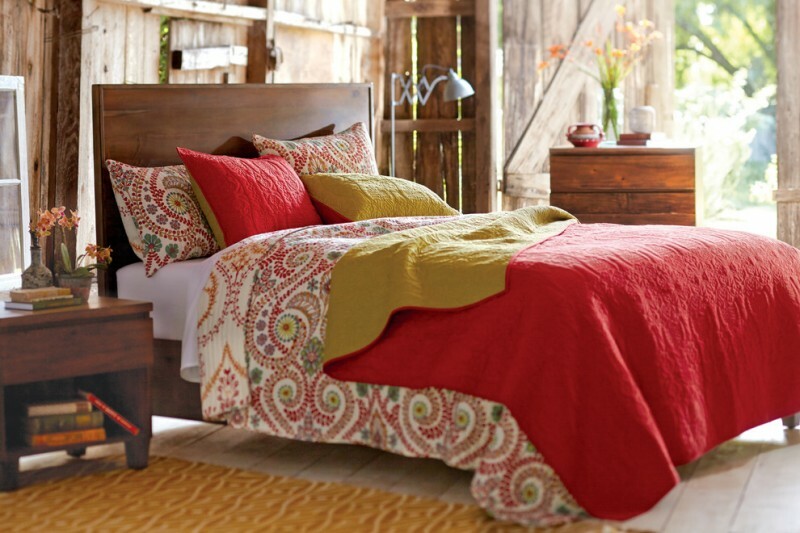 Like this one; colorful quilt here gives stunning scheme among old & shabby furniture set in this bed room. 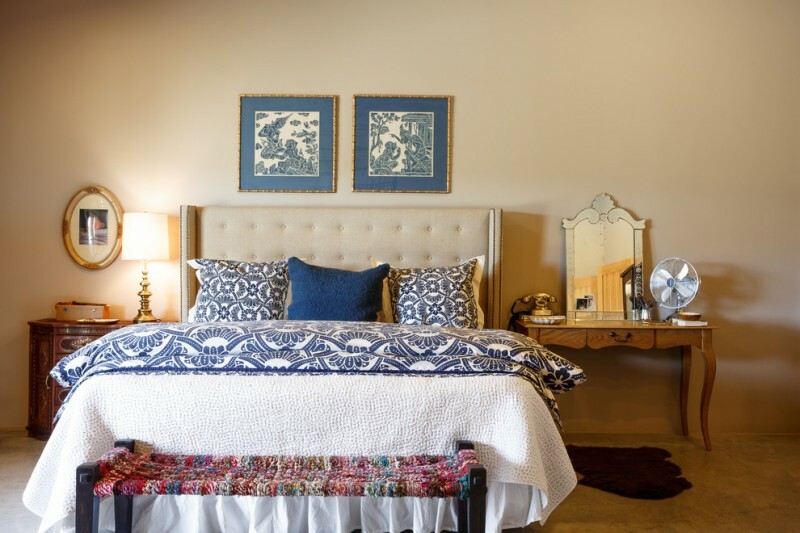 Black wrought iron bed with headboard becomes beautiful couple for light blue walls, whereas the pop-colored quilt here is able to present modern pop appeal in this shabby rustic bedroom. It’s unique to combine rustic and modern pop into one frame. This bedroom, for instance, is the obvious proof that rustic-modern pop combination is a perfect to be main elements of modern rustic style, including this modern farmhouse style. Each interior element completes each other and overall collaboration successfully results a new and stunning look. 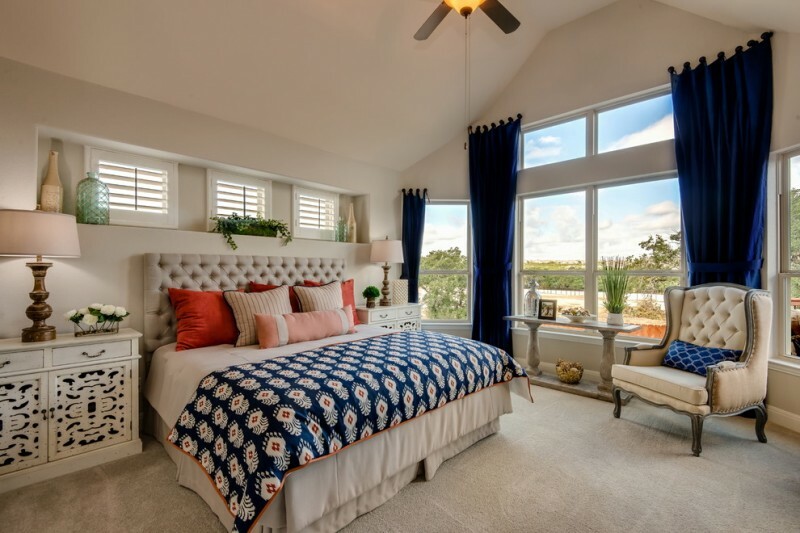 A slanted-roof bedroom also becomes targeted space to be decorated into a new and stylish space. With colorful bed sheet and pillows, the vacant space where the slanted roof is existed looks much more interesting and inviting. Even, this spot becomes the coziest spot for taking a rest or just relaxing the body and mind. 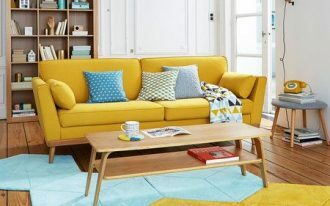 Highlight other spots with other colorful or pop-colored furniture to make this room much more attractive. 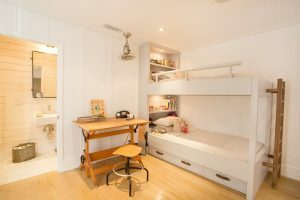 ‘Shabby’ is the main theme of the bedroom and this room is designed by furnishing it with cool shabby furniture and supported with shabby interior facade. 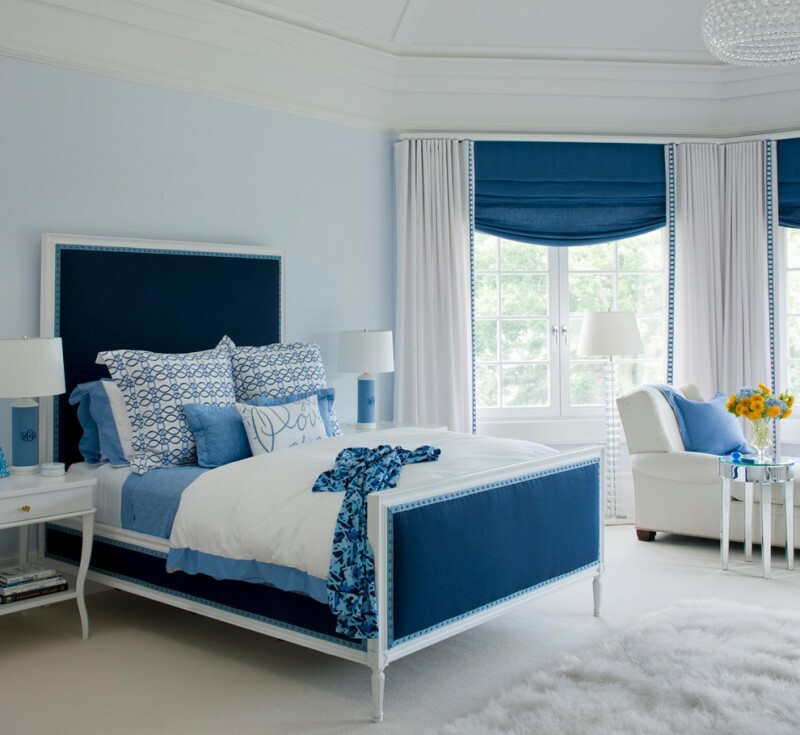 One thing that makes this room looks so different is the bedding the treatment in which blue is the main choice of bedding. Dominant blue is selected and collaborated with soft grey bed sheet. Why grey? 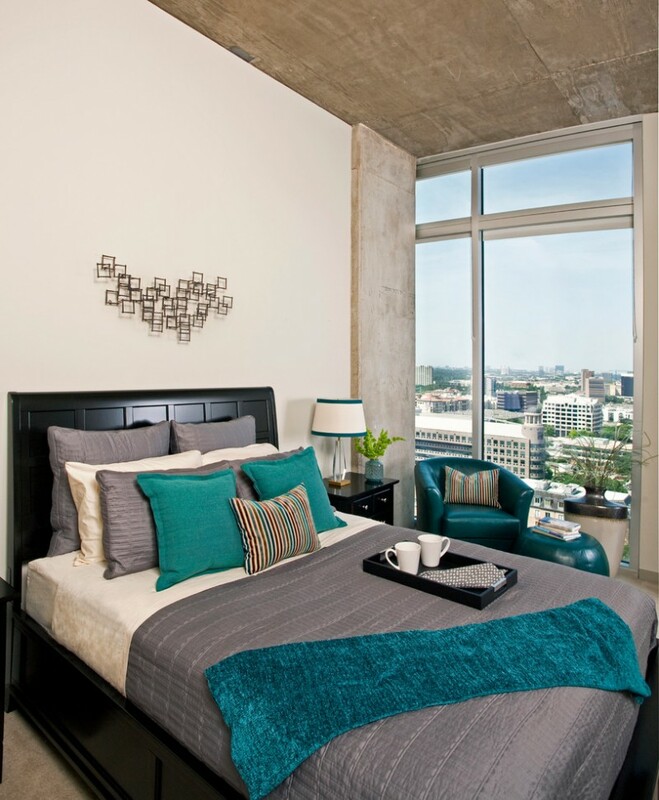 Grey effectively softens strong and dominant blue scheme laid down on the bed. This concept is unique and rare to discover. 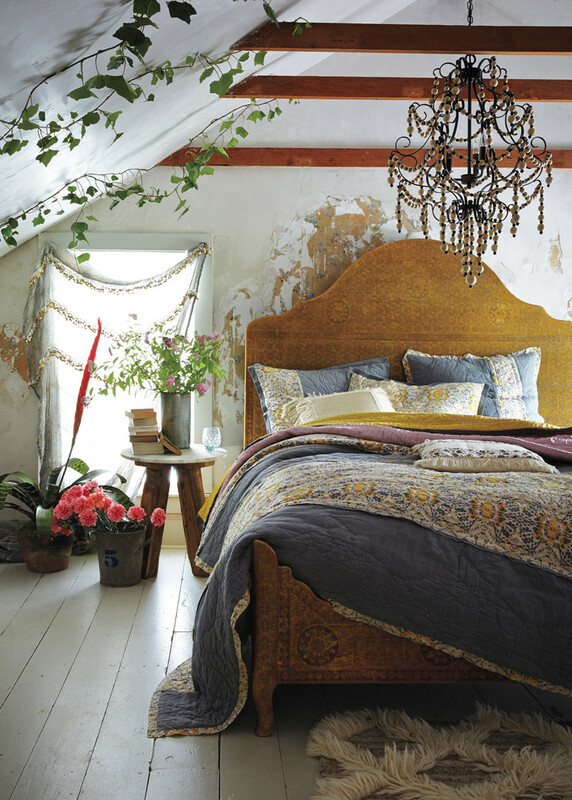 The designer involves vivid plants and flowers as interior ornaments, presenting an earthy chic bedroom style. 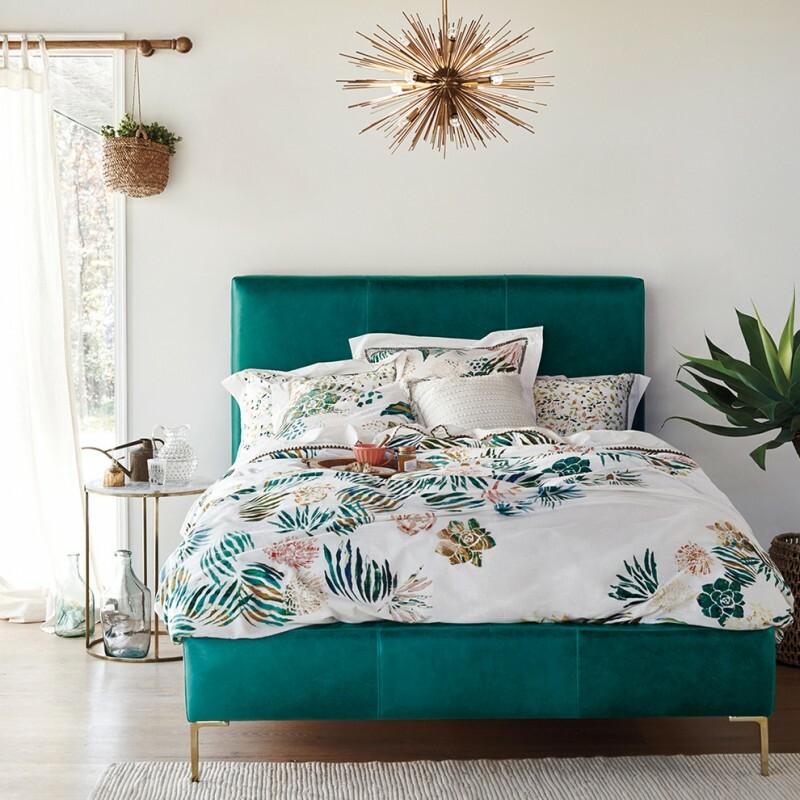 As the main element, the bedroom is completed with cozy and colorful bedding treatment, balancing the elegance of gold-toned bed furniture and its headboard. This beach-style bedroom is really simple. It simplicity offers huge comfort and beauty as well. 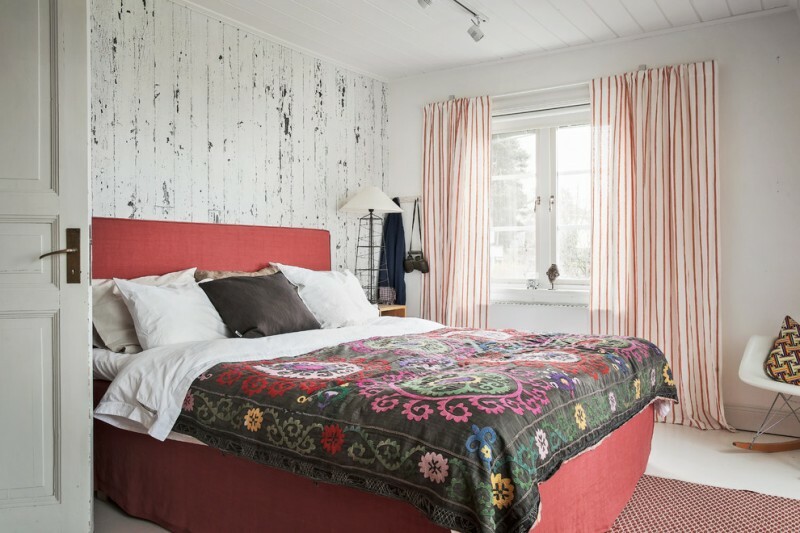 Stripped and multicolored bed sheet is nice to apply and keep matching with the main theme of a beach house. 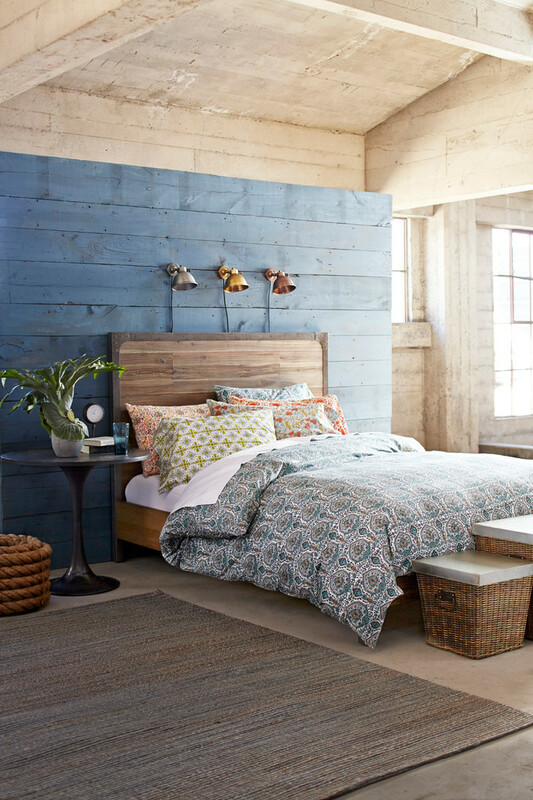 Different colors are introduced to dominant wood material, including wooden walls and industrial wooden loft bed. 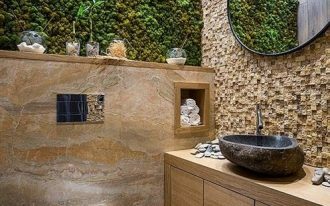 The colors here help in creating a vivid and fresh look among neutral wood material. 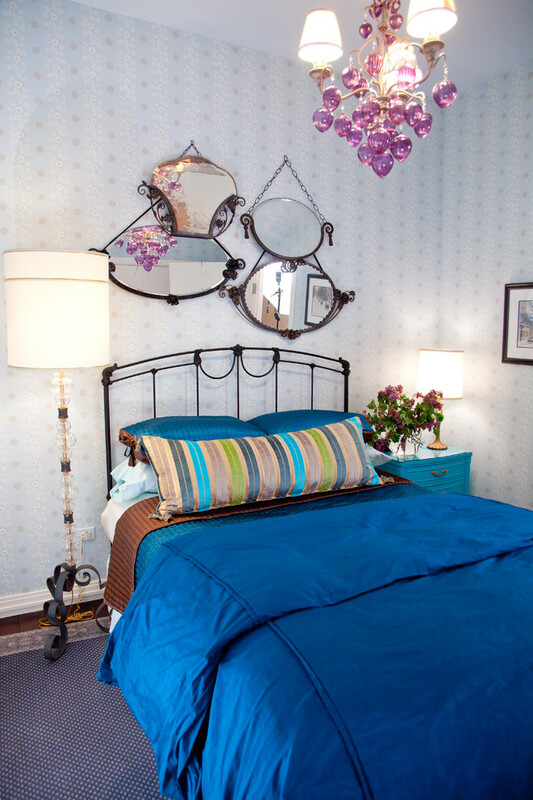 The designer also paints one of wall sides in blue to enhance a contrast look against the bed. This room is full of industrial furniture, including the bed. 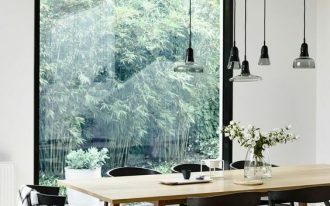 But, these industrial furniture items are designed in cool shabby look, suiting the main concept chosen by the homeowner. Colorful bed sheet & shams plus yellow chair are intentionally existed to create a new and fresh look with modern pop touch. Timeless bedroom design with brave colors for bed sheet and shams. 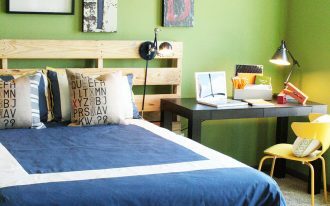 These colors look so striking when they’re paired off with industrial wood bed and other wood-made furniture. At glance, the interior seems so old and shabby, but in an instant, it looks so glamour and cozy with cozy bedding treatment. Deep purple is selected to cover the bed and successfully produces an elegant look and improve the bed’s performance. 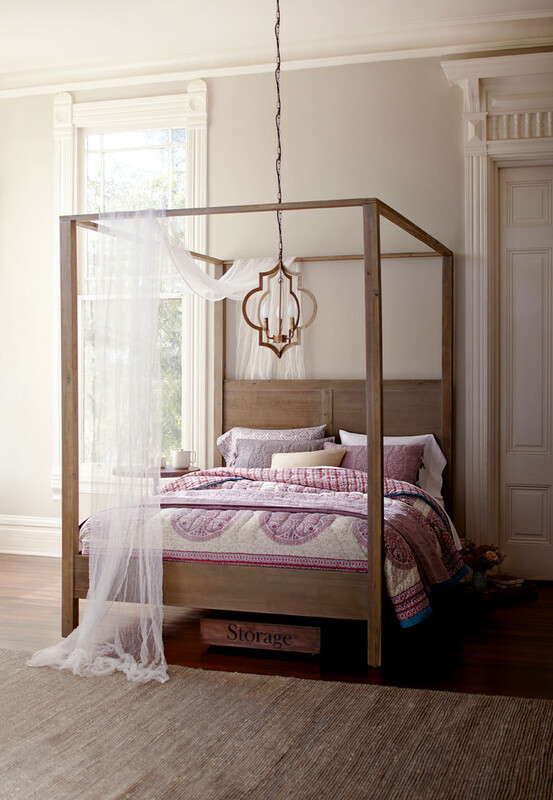 Opened-canopy bed furniture is well highlighted by soft purple bed sheet & shams. Such combination promotes a comfortable space for taking a rest.